Mass Appeal Records is gearing up to release Pimp C upcoming album titled Long Live the Pimp on December 4th. DeMar DeRozan skies for the rim rattling jam on Rudy Gobert. 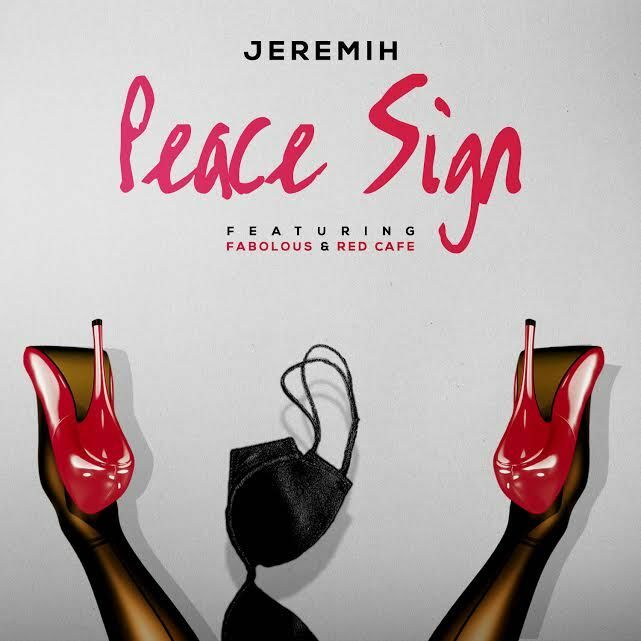 Jeremih is back with the release of his latest single called Peace Sign featuring Fabolous & Red Cafe produced by DJ Mustard. Puff Daddy’s just released MMM was a surprising treat. The album was expectedly chock-full of features, but it didn’t feel forced or posturing anywhere. 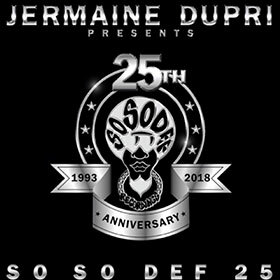 Now Puff has shared a behind-the-scenes look at the making of the record and we get some incredible insight in the form of a track-by-track breakdown of the recording process. Best of all? Puff looks like he’s having the time of his life. And that bodes well for his planned career finale: No Way Out 2.